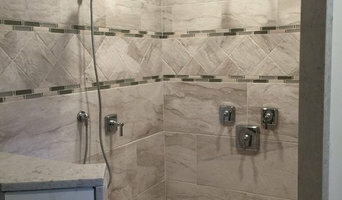 At Star Cities Plumbing & Heating, we are only a phone call away. We understand plumbing emergencies can happen at any time, which is why our company is available 24 hours a day, 7 days a week, and every day of the year. 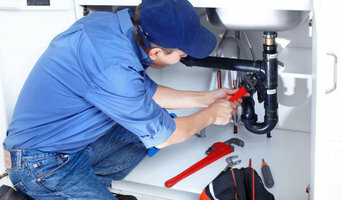 Our team of licensed emergency plumbers are qualified to handle all of your plumbing and heating needs. With a quick response to your call, honest work, and competitive pricing, you won’t be sorry when you contact Star Cities in Manhattan. Skyline Plumbing & Heating is a family owned and operated business with two generations for 35+ years with over 50 years total experience. 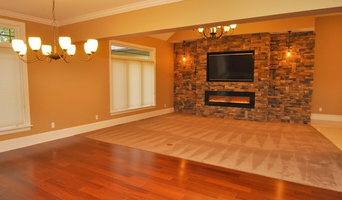 We are committed to supplying outstanding service, workmanship, and reliability to our clients. 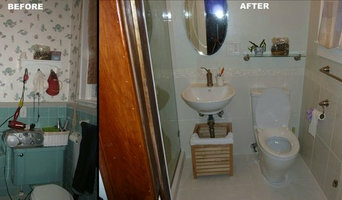 We are fully licensed and insured in NYC, Nassau, and Suffolk County.